You may live in a climate that can grow a garden all year, and if so, good for you. The rest of us may be glad for a little break, and time to gather energy for the next gardening season, which will be here before we know it. 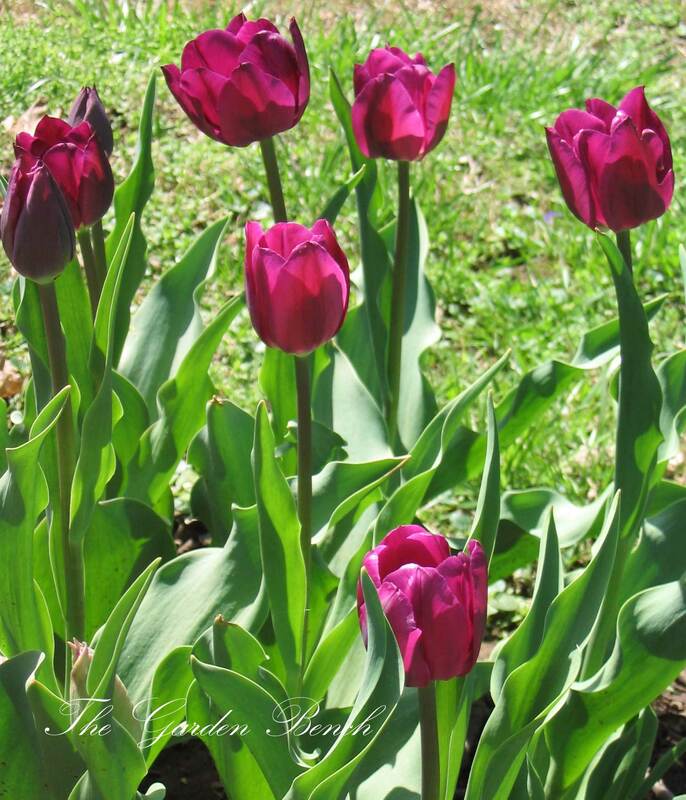 Plant tulip bulbs now to bloom next spring. 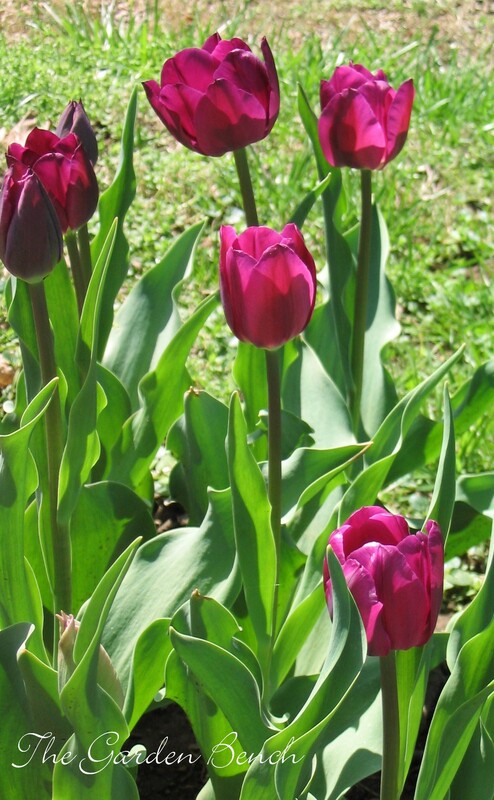 ∙ If you bought spring-flowering bulbs but haven’t put them in the ground, rest assured that it’s still not too late to plant them. Even planted this late, they’ll be better off in the ground than in the bags you brought them home in! But do try to get them in the ground by the end of the month. ∙ December is a good month to plant shrubs and trees. Dig a wide hole that is only as deep as the shrub’s root ball, place the plant in the hole and fill in the soil. Be sure to firm the soil around the root ball, water well, and add several inches of mulch. 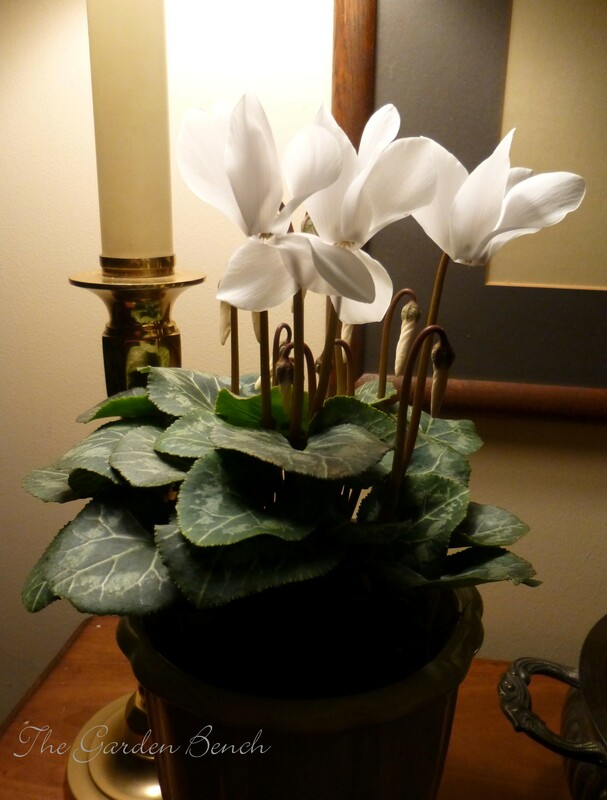 If it’s below 50 degrees out, protect new houseplants when you bring them in from the car. ∙ If you buy new houseplants, keep them covered on the trip from the store to the car, and the car to the house. Cold air could harm plants that are not accustomed to the chill. Inside, watch for mealybugs, aphids and scale on houseplants and outdoor plants that are wintering indoors. If you find evidence of these or other pests, take action right away. ∙ Water houseplants regularly, but test the soil for moisture before watering. Many houseplants need less water in winter. ∙ Trim dead foliage and flowers of houseplants and outdoor plants that are indoors for the winter. Clean the leaves, and re-pot plants as needed. ∙ If landscape plants are uprooted by freezing and thawing soil, tuck the roots back into the soil and cover with a layer of mulch. ∙ Be sure you have drained and stored hoses and sprinklers before a prolonged cold spell. Those tools last much longer when they’re protected from freezing. 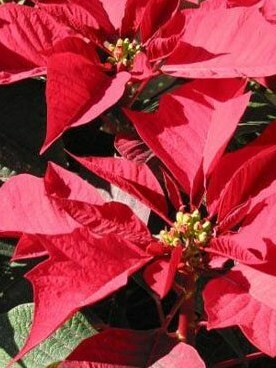 Bright, filtered light and moderate water keep a poinsettia happy for months. ∙ Here’s how to take care of your Christmas poinsettia so that it last through the holidays and into next spring: If the outdoor temperature is below 50 degrees, protect it from cold air when you move it from the car to the house. Place it where it can receive bright, indirect sunlight for about six hours a day. Remove the foil wrapper when you water, to allow water to drain, and keep the soil slightly moist, but not soggy. ∙ Take a walk around your landscape and through your garden, considering what you’d like to add, move or change next season.